Oral health is an important part of overall health through every stage of life. Panorama Village Dental is a family dental practice in Surrey, committed to providing care for every member of the family. Your best oral health is our highest priority – we aim to restore your naturally beautiful smile! When he founded the practice, Dr. Ajit Basi had a vision of creating a dental office where people felt at home and could relax, even if they were nervous about visiting the dentist. As a native of Surrey, he had a desire to bring family-friendly dental care to his hometown. Over the years, Dr. Basi and his team have fostered an environment that is comfortable and relaxing for guests. We are happy to make our patients feel at home -- we provide televisions with headphones in our treatment rooms (operatories), rewards for children who have good visits, and a play area in our waiting room. At Panorama Village Dental, we want to make your first appointment at our practice a positive and educational experience. We offer initial appointments to help children become familiar with our office environment, staff, and operatories. During this initial appointment, Dr. Basi will discuss your child's oral health with you and get to know your child better. We look forward to treating all members of your family! 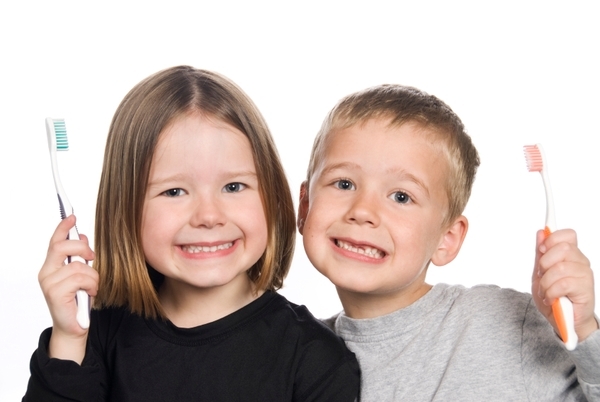 For more information on children’s first visits and the family-friendly treatments we offer from our Surrey dental office, contact us or schedule an appointment online today.